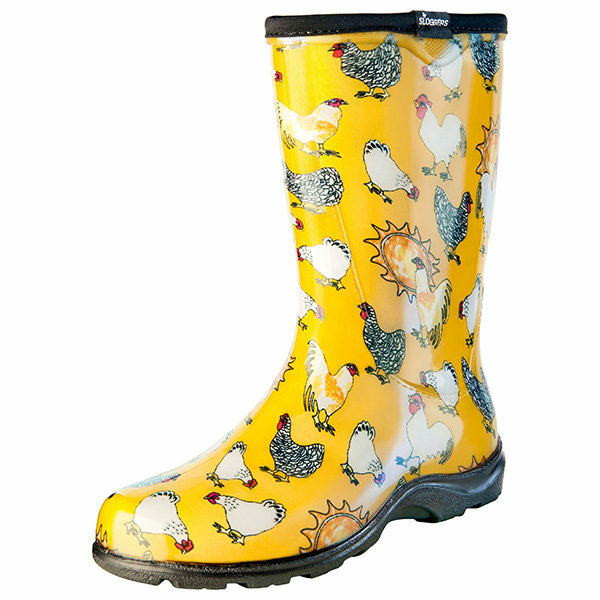 Whether you’re working in the garden, or out-and-about town on a rainy day, you’ll be comfortable in your new Sloggers Splash Boots. 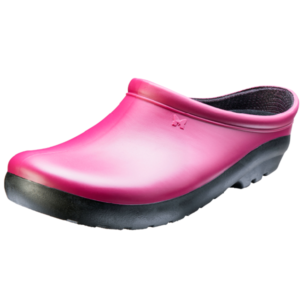 You’ll love the slip-on convenience and comfort, the ease of cleaning and secure traction, but most of all, you’ll love all the compliments coming your way. They include our “All-Day-Comfort” insoles, our signature deep lug sole for great traction in wet and muddy conditions, and a soft binding around the top. These shoes are made from 100% RECYCLABLE, medical grade material so they have a soft feel, no odor, are easy to hose off clean, the sole contains up to 50% recycled material.